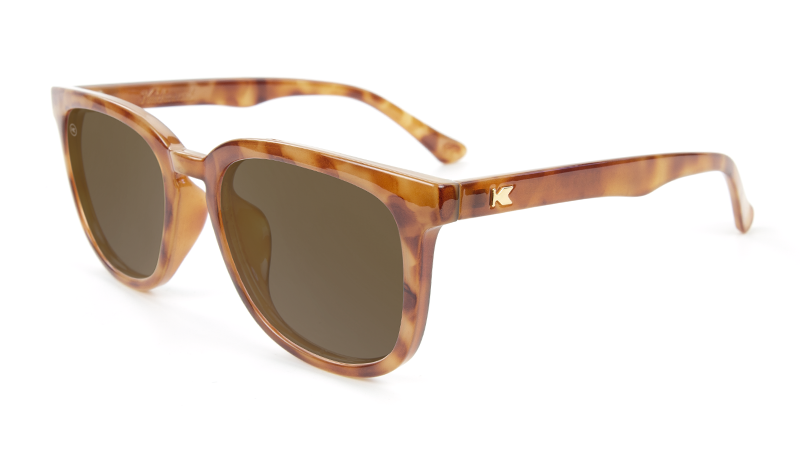 These glossy blonde tortoise shell Paso Robles are your go-to shades for your next weekend getaway. 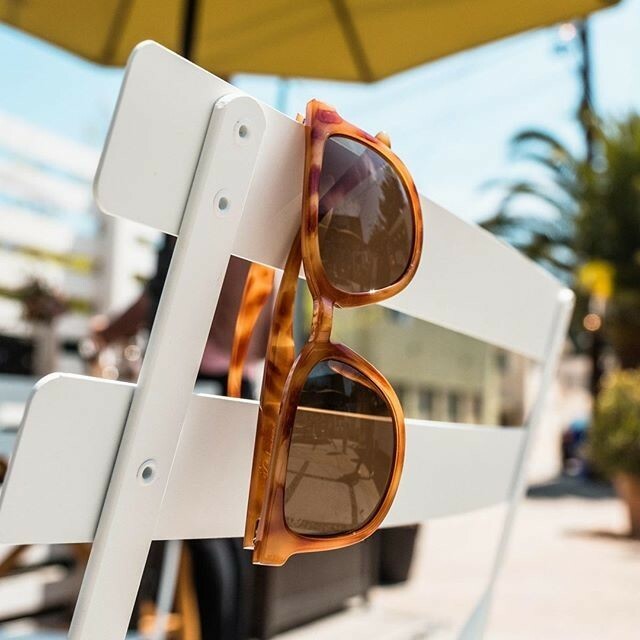 Sunset hikes and patio dinner sessions look better through the rich amber lenses of a pair of Paso Robles. Inspired by the Central California city, warm honey hues give these sunglasses a sophisticated yet down to earth vibe. Transition easily from work to play in shades that make style look effortless. 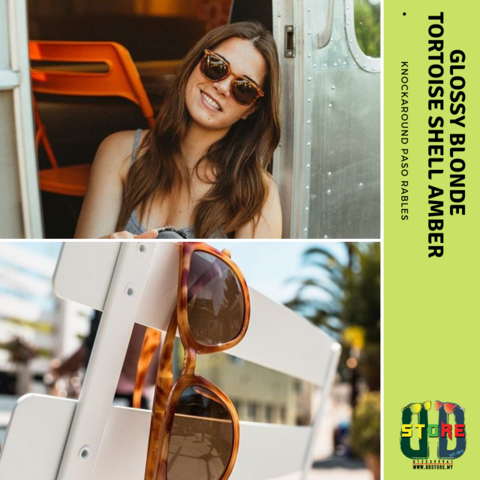 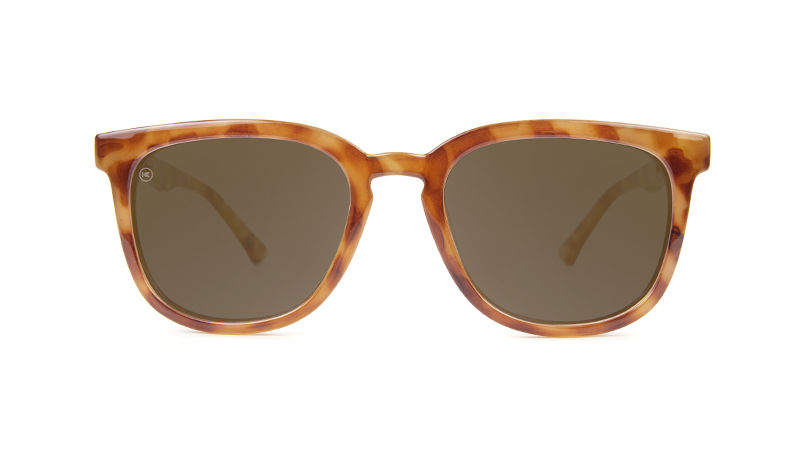 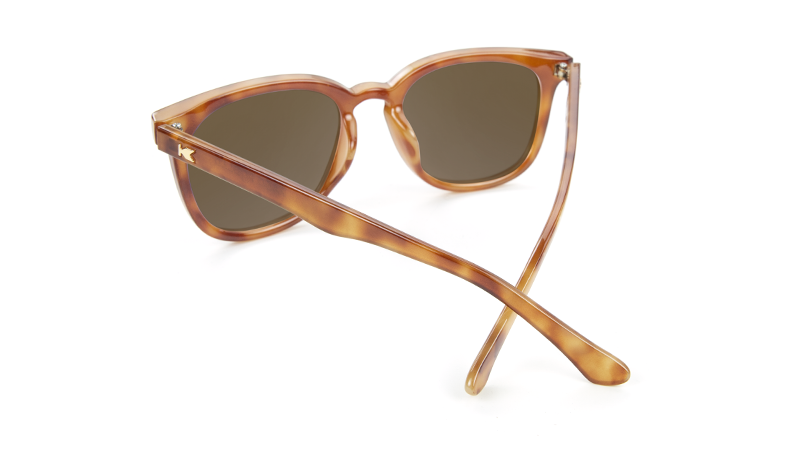 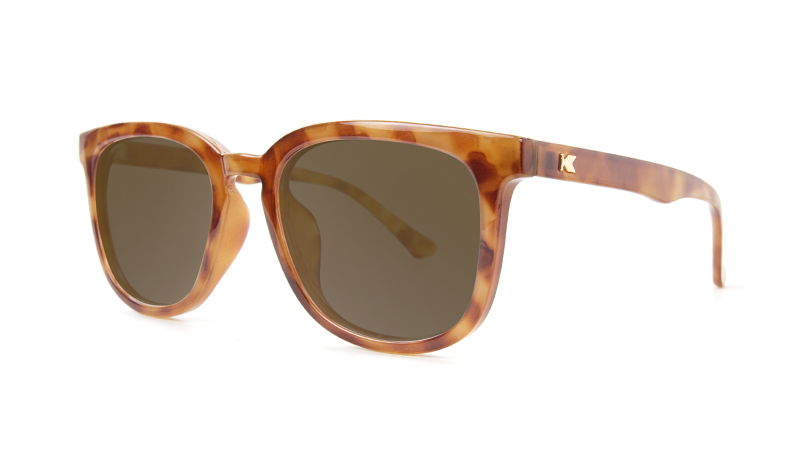 The glossy blonde tortoise frame is the perfect fit for medium-sized face shapes. 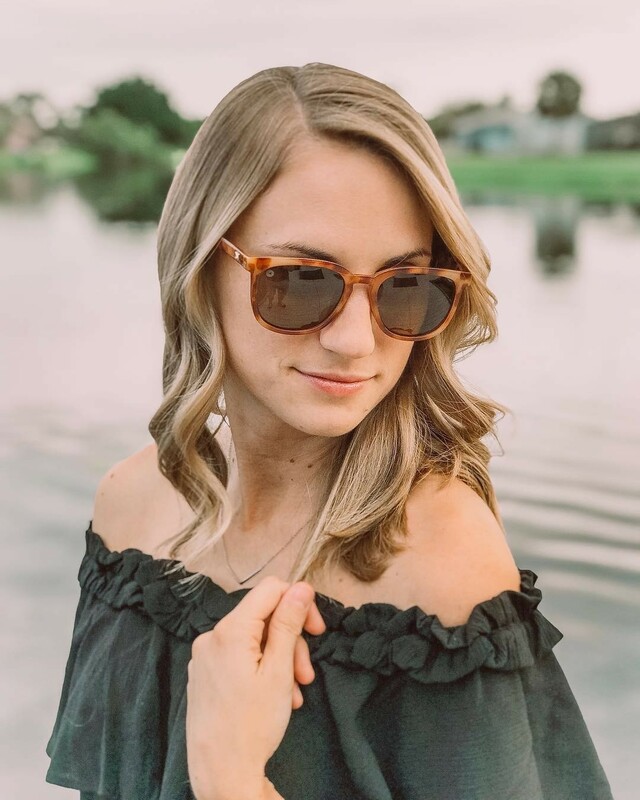 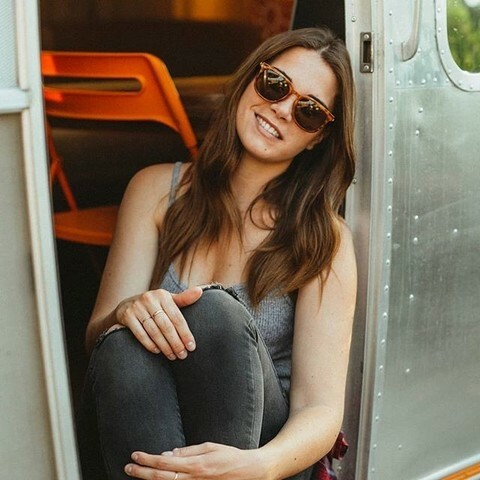 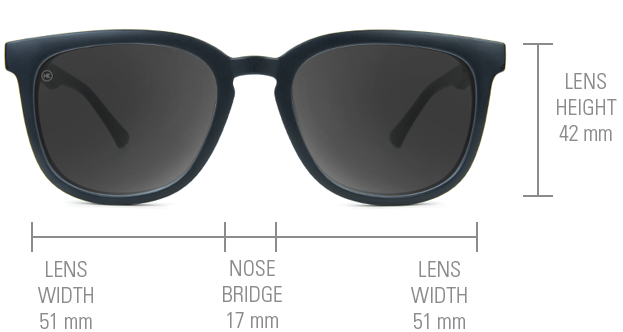 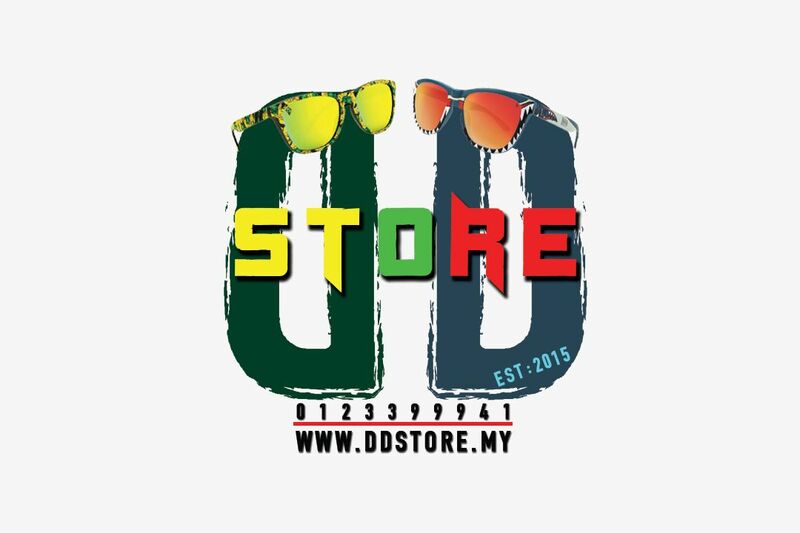 No matter where your adventures take you, these unisex sunglasses are the one accessory you can't leave without!